What’s more suited to Valentine’s Day than a cute contemporary romance? In Elodia Strain’s newest novel, Gabby loses her job, her house, and her boyfriend, and then, adding salt to the wound, she has to participate in a scientific experiment about dating…with her ex. 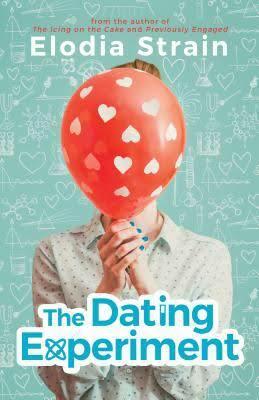 But as the study goes on, Gabby starts to wonder what exactly all of these awkward dates add up to. Pair this bittersweet story with some salted dark chocolate. 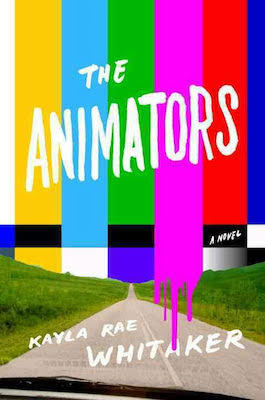 If you’re more interested in friendship than romantic love this Valentine’s Day, try The Animators by Kayla Rae Whitaker. This brilliant debut novel is about the decades-long business partnership and friendship of two artists who meet at a private East Coast college and bond over their shared working-class history. Sharon Kisses and Mel Vaught go on to be a successful animation duo. But the release of their first full-length feature film brings some old resentments to the surface of their relationship. Pair with the chocolate malt balls you’ll be craving when you read Whitaker’s delicious descriptions of the pair’s late-night junk food. Then again, screw Valentine’s Day! Maybe this February you’re just celebrating President’s Day, with George Saunders’ latest novel, based on the death of Abraham Lincoln’s son. 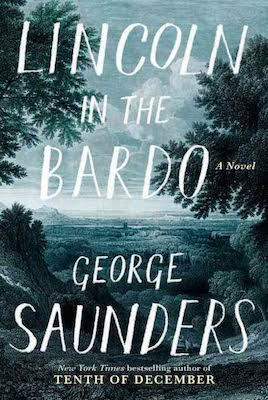 Saunders’ imaginative tale follows Willie Lincoln to the bardo, a strange purgatory where ghosts mingle and otherworldly forces battle for Willie’s soul. Chocolate pecan brittle goes with this deliciously nutty story. 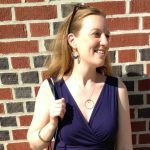 At the age of eighteen, Patricia Bosworth was already in her first marriage, to a physically abusive hack artist whom she supported financially. Bosworth divorced him before she was twenty and continued with a glamorous, star-studded life that included studying in Manhattan’s Actors Studio (home of the Method) and modeling for Diane Arbus. 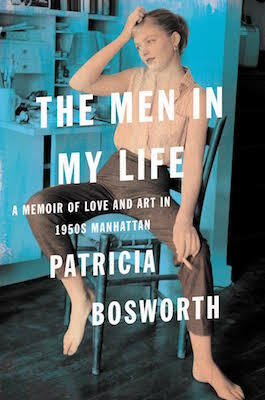 By the end of the decade chronicled in her second memoir—the 1950s—Bosworth had fallen in love again (and again), had an abortion, and had matured in a time when women who wanted control over their own lives had to battle cultural norms and legal restrictions. Pair it with some chocolate-covered strawberries to feel fancy. 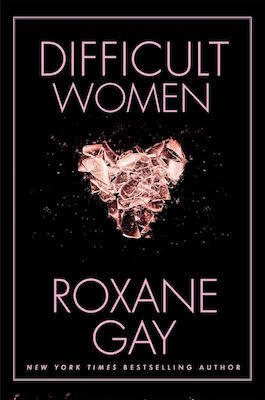 The latest collection of short stories by this award-winning author are about women in many different situations, from a pair of sisters who were abducted as children, to a stripper putting herself through college, to a black engineer who moves her life to a university in homogeneously white Upper Michigan, all of these women must negotiate their lives a world where they are not quite welcome. Pair these rich stories with some kir royal and champagne truffles—life’s difficult enough already. 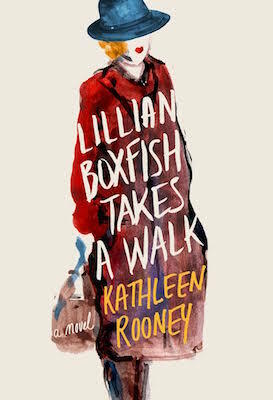 In this quirky novel, octogenarian Lillian Boxfish takes an evening stroll through Manhattan, remembering her life in snapshots as she encounters landmarks of change. A former advertising copywriter for Macy’s during the Depression, and a poet, Lillian is also a divorced woman and a mother. Kathleen Rooney’s story is both lightly entertaining and poignant. Pair it with milk chocolate for something light and sweet. 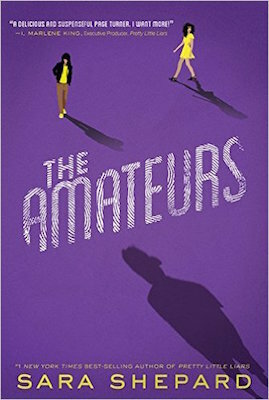 The bestselling author of Pretty Little Liars has published the first book in a new mystery series. A group of young true crime lovers are drawn to Connecticut, where they’re driven to crack a cold murder case that has them hooked. As they unravel the dark secrets of the people around them, they get closer to the truth…but all the while the killer is watching, determined to keep that truth buried. 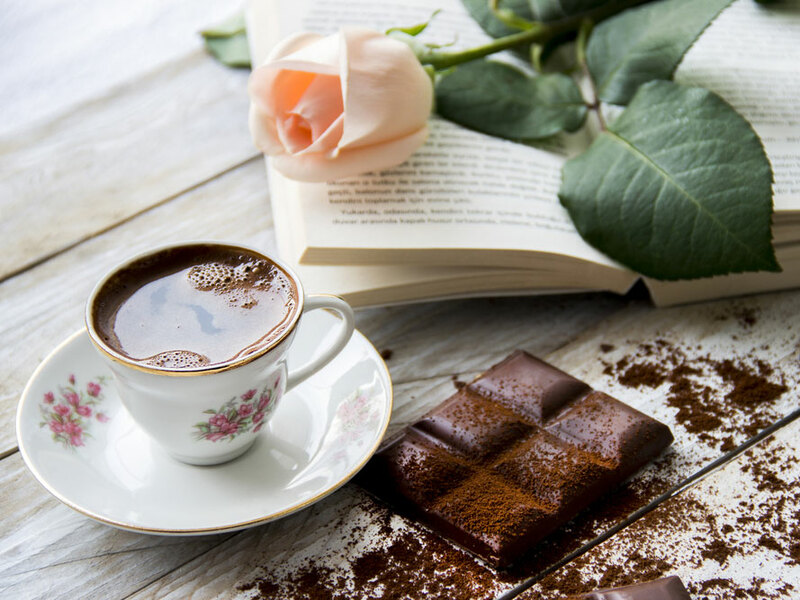 Since nothing is what it seems in this novel, pair it with white chocolate. She only left the White House last month, but how much do you miss Michelle Obama? Spend a little more time with her through this book. 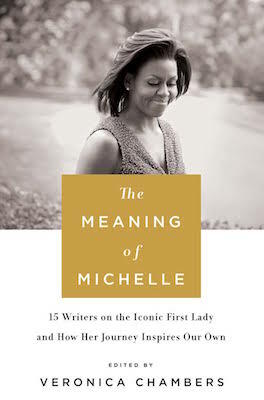 Ava DuVernay, Chirlane McCray, Phillipa Soo, Roxane Gay, and twelve other writers share how Michelle inspired them. Pair this collection with dark chocolate caramels from Fran’s in Seattle, reportedly Michelle’s favorite. 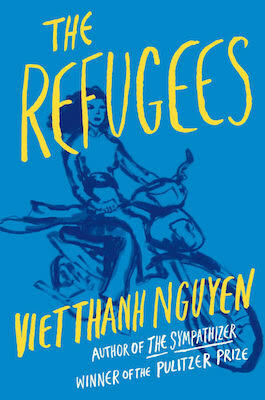 Viet Thanh Nguyen spent twenty years writing this beautiful collection of short stories. A young Vietnamese refugee comes to San Francisco, where he ends up living with two gay men and struggles with his culture shock. A man who suffers from dementia confuses his wife with his former lover, and a girl in Ho Chi Minh City feels her own life pale in comparison to her half-sister’s accomplished years in America. 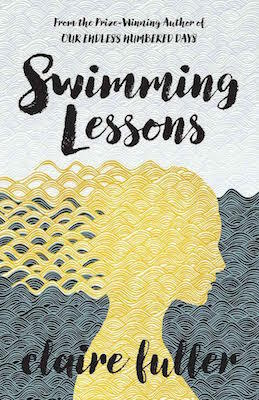 These stories bring to life the aspirations of the many who leave home for a new country, whose relationships are defined by their choices, and who face the unexpected. If you’re lucky enough to get it, pair this book with chocolate from Marou, Vietnam’s finest chocolatier. Fuller tells the story of a marriage, a family, and the shocking revelations of past secrets revealed. The story is told partially through letters from Ingrid Coleman to her husband Gil, never sent but hidden in the pages of her many books. After Ingrid writes the last letter, she disappears, abandoning her husband and two daughters. Twelve years later, Flora returns home to care for her father Gil, and seeks to understand what happened to her mother. Pair with a box of assorted chocolates and let each one be a surprise.